In Malcolm Gladwell’s bestselling book, The Tipping Point, he proposes that you must invest 10,000 hours of practice in your craft to become an expert. He cites The Beatles, Wayne Gretzky, and Bill Gates as examples of people who dedicated themselves to years of practice and learning before they became the best in the world at what they do. When thinking about employee, manager, and leadership development, everyone knows that consistent and regular practice is the key to long-term behavioral change. 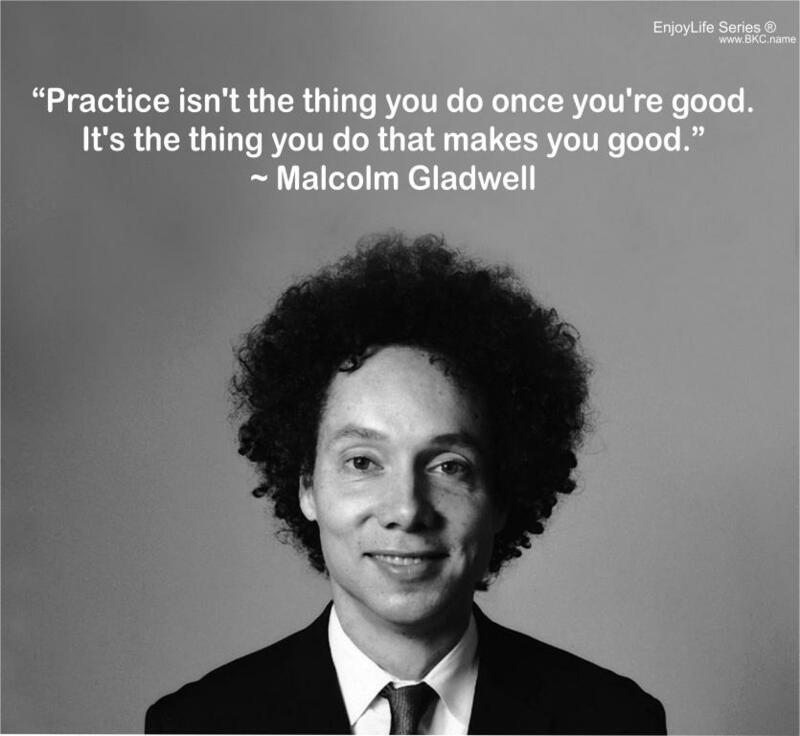 At Advantexe, we believe in the Power of Practice. The Power of Practice is our culture, our purpose and represents the core foundation of the value we offer to our clients. 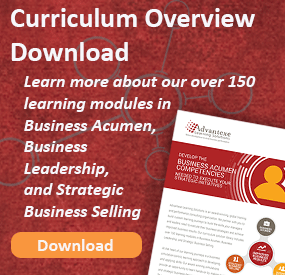 It is at the heart of what we believe will help your employees build and strengthen better business acumen, business leadership, and strategic selling skills so that they can drive improved business performance. How Do We Make Practice Come to Life? In every Advantexe learning journey, we embed a business simulation-centric approach to learning. This approach provides participants the opportunity to practice skills by applying newly learned concepts in risk-free environment that emulates your business environment. 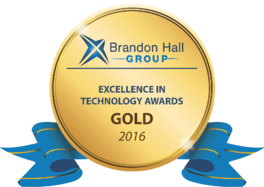 Our business simulations are award winning and serve as the bridge between learning and real-life experience. By making relevant, real-life business decisions in functions associated with roles in your company, participants see the immediate effect on business performance. Business simulation outcomes are not pre-determined, instead performance is based on the decisions and actions of participants which allows them to test hypothesis, experiment with decision-making, interact with germane and diverse characters, and self-correct mistakes. Let's face it. Learning to fly a plane does not happen in a day. Learning a new language does not happen in a day. Learning to understand the systems of business does not happen in a day. They all take practice. Together, we can provide your human capital with the necessary learning, tools and processes to establish a consistent cadence of practice that will improve skill development and leadership to better execute your company’s strategy, and ultimately drive improved business results. That is the true Power of Practice. Please complete the form below to request a simulation demo. To learn more about our simulations, or to request a demo for your company, please complete the form below.